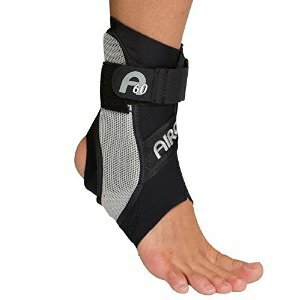 Protect your ankles from rollover and sprains with this incredible support. Trusted by sports stars including tennis player Andy Murray. Light-weight anatomic design easily fits into athletic footwear without any bulk. Incorporates a sleek stabiliser at either side of the ankle to guard against sprains.